Pura Vida Fitness Club and Spa is the nationally accredited and applauded fitness and health sanctuary in Cherry Creek. 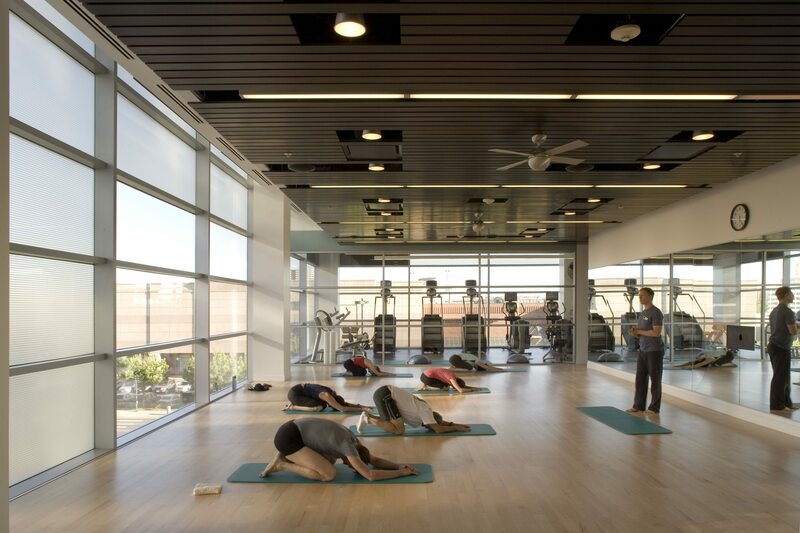 Designed to enliven all five senses, mind/body classes are taught by the country’s leading instructors and offer a hybrid experience of cutting-edge fitness encompassing five levels of studios with a full service spa, boutique, fitness rooms, dance and barre studio, heated yoga room and holistic nutrition services. Get Ink PR has been an agency partner for Pura Vida since 2013, creating marketing and PR strategies, community partnerships and spearheading regional and national media relations.